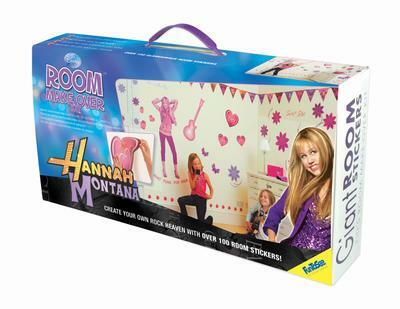 Disney sticker kit from Fun to See in the popular Hannah Montana Theme. 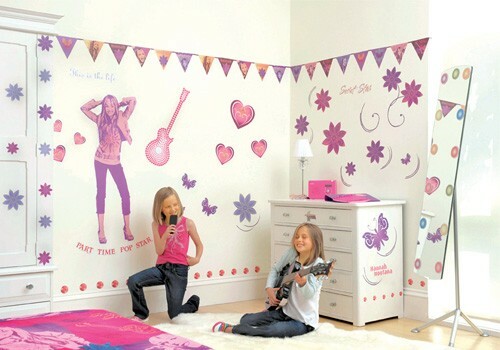 Kit contains a variety of Hannah & popstar themed stickers including; aspotlights, hearts, guitars, butterflies, flowers, a giant Hannah and more. Stickers can be removed a re-stuck leaving no marks - creating hours of fun for all the family.